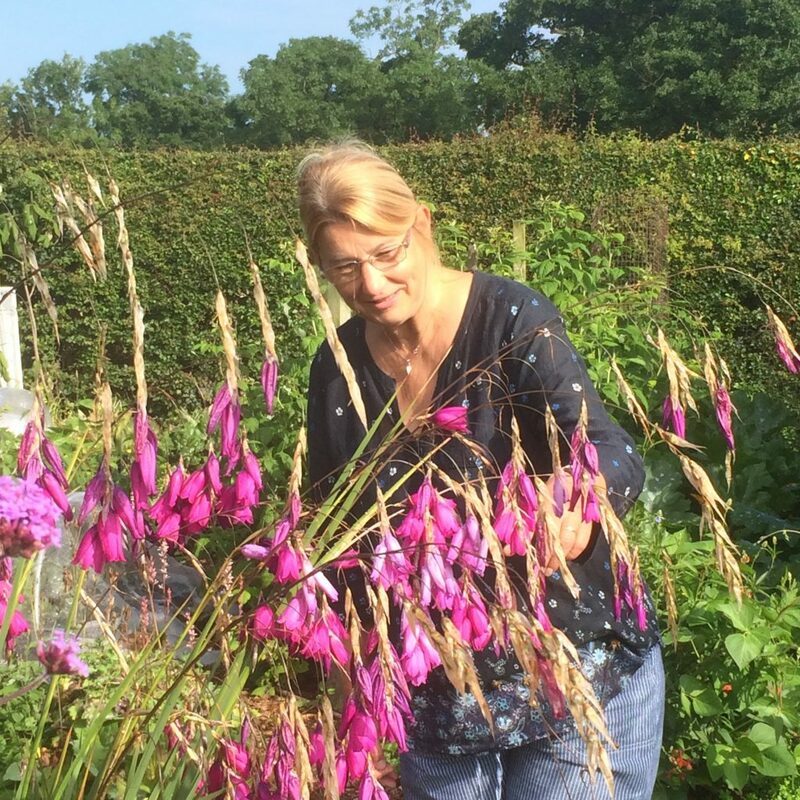 Ruth Plant has been collecting and growing Dierama (commonly known as Angels Fishing Rods) in her cottage garden in Staffordshire for the last 15 years. She now has 31 species and 23 cultivars growing in her garden and on her allotment, and was awarded Plant Heritage National Collection status in 2016. In July 2018 her collection in the garden was featured on BBC Gardeners’ World. Ruth will talk to us about Dierama: where they come from, the different types, heights and colours, their history and how to successfully grow this elegant plant in the UK.